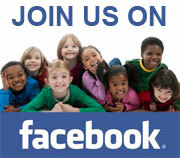 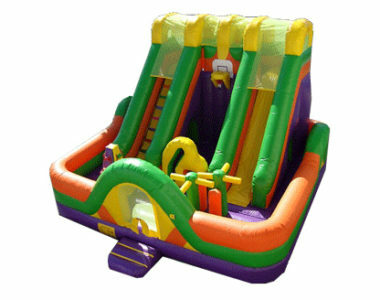 (843) 568-1013 to reserve yours today! 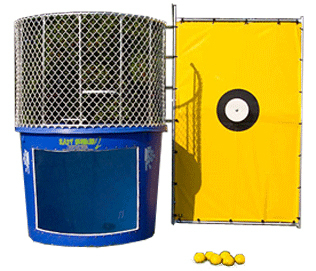 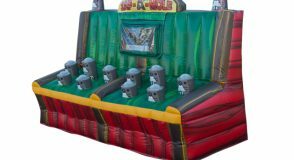 We’ve brought fun and adventure to children’s parties, corporate events, sporting events, festivals, and more for over 17 years. 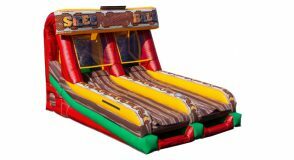 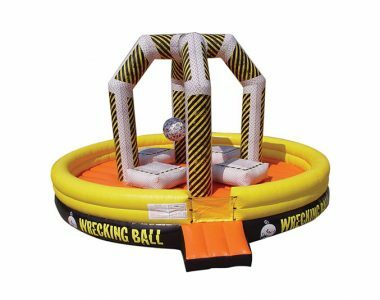 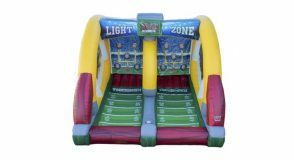 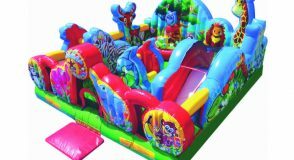 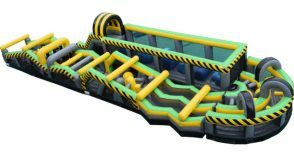 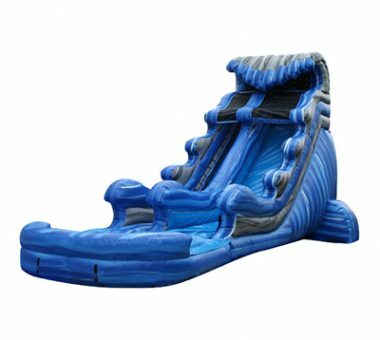 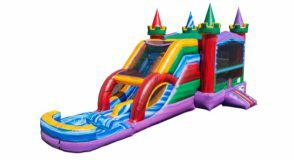 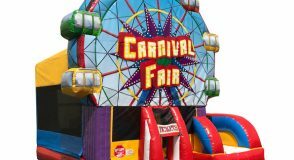 Our selection of jump castles, combos, water slides, dry slides, obstacle courses, dunk tanks, games, and fun foods is always changing, so check back often for our latest inflatables! 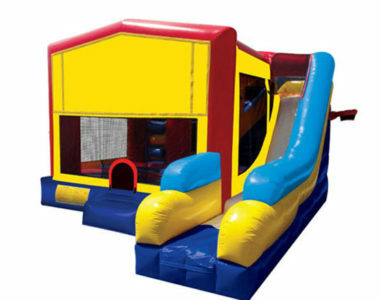 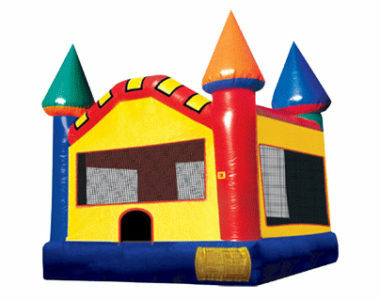 Bounce house, slide, and basketball hoop all in one!